Developing Your Head Voice - "Building Powerful High Notes"
If you’ve only experienced defeat and resignation with the weak high notes, then you’re certainly not alone. So don’t fret. It may take time to achieve, but it certainly isn’t impossible. Ideally, to get this right, you’ll want to find your head voice and slide downward through your pharyngeal resonator and into your chest voice. In this article I’m going to explain how you can quickly do this anyplace you like, to train your voice anytime you want. So let’s take a closer look at some quick and easy ways to building powerful high notes. When training the voice, I particularly find working with the “I” vowel to be a really effective way to focus the voice deep into your head voice without losing power. I would often ask students that attend private lessons in my studio, to do one of my warm-up exercises combining the consonant “N” with the vowel “I” to project a “NI NI” sound up the scale. Another way, obviously, is to simply do the scales with just the “I” vowel. But it is crucial that you feel the sensation in front of your face. Like singing in the mask, as it is often referred. Another pretty simple strategy is to hit your intended high note with an “I” vowel, and then to hold that note very briefly and quickly slide downward into your chest voice through your mix voice, with what sounds like an “IYA”, while ensuring the vowel “A” hits your lower register. Powerful high notes can be developed over time. The more you do the exercises, the stronger and more powerful your entire range becomes. And so I would strongly advise that you persevere and never lose sight of your goals. I’ve seen a lot of people throw in the towel first hurdle, and yet they would continue working hard to achieve their dreams as singers WITHOUT the training. And hence it becomes a series of struggles, and total dependency on recording studios to define your sound with the aid of excessive and oftentimes annoying auto tuning. As an artist, take pride in being able to stand alone and gain the respect that you deserve for being the true master of your craft. I do hope that these handy tips have given you additional training to add to your daily vocal training routine. 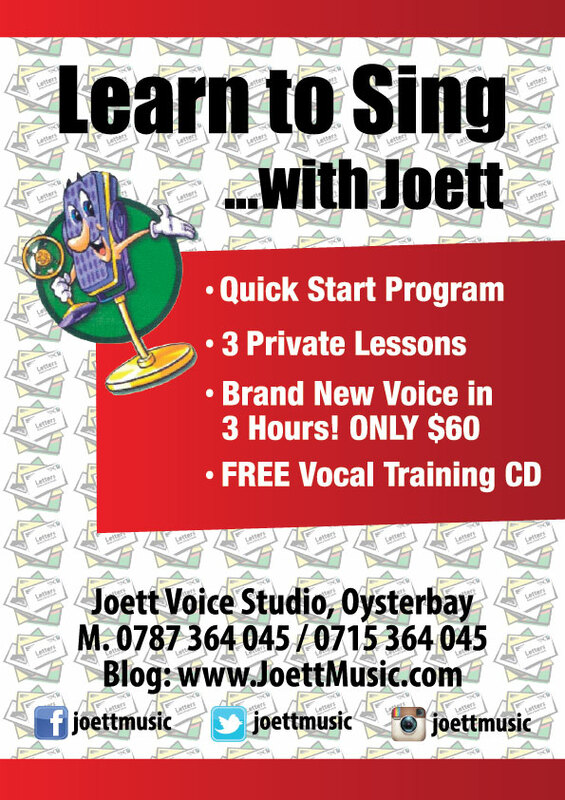 Feel free to download vocal training exercises here. You are the instrument, learn to sing like a pro! "Letters from a Vocal Coach"
Developing Your Head Voice - "Low Head Voice"
If you were under the impression that the head voice was only about singing the high notes, then in this article I want to talk about the low head voice. In my previous article I explained a little more about head voice versus falsetto. When you flip into falsetto, the body is basically, anatomically, kicking in the defense mechanism by splitting apart the vocal cords to protect them from being damaged from all the weight and strain caused by a raised larynx… which in essence, is like you trying to shout your way into higher notes. Whilst out jogging on the beach today, I spotted several youngsters practicing their singing by shouting verses of a song over and over again—which is commonplace in Dar es salaam—and I strongly advise against it. I’ll have to write another article (perhaps in Kiswahili) to highlight the disadvantages of voice training in this fashion, but for now, I want us to take a closer look at the low head voice and how developing that area can bring about tremendous benefits to your singing. There are a lot of benefits to the low head voice. In terms of how it sounds, it’s kind of like a cartoon sort of voice, if you had to describe literally. When you develop the lower part of your head voice, it gives your chest voice something to blend and to mix with. So that’s one of the additional benefits of working the lower head voice. It also helps to lower the larynx. A lot of problems untrained singers encounter are the direct result of the raised larynx—which causes all of the strain and pain that you don’t want, and gets in the way of you delivering your notes in a more professional and relaxed manner. So developing this part of your head voice, no doubt, will be a great help. So let’s take a closer look at what exercises to do to help you develop your low head voice. One way to do this would be to work with “MA” with any scale that you do. It’s always a good idea to learn to replace some of the exercises on the scales, with alternative workouts that help fix certain problems. For example, you could be doing the arpeggios, chromatic, and descending scales with “MA”. Obviously, you don’t want to sing in this cartoon type tone, but for training purposes it is extremely good for developing your low head voice area. I do hope that these handy tips have given you additional training to add to your daily vocal training routine. 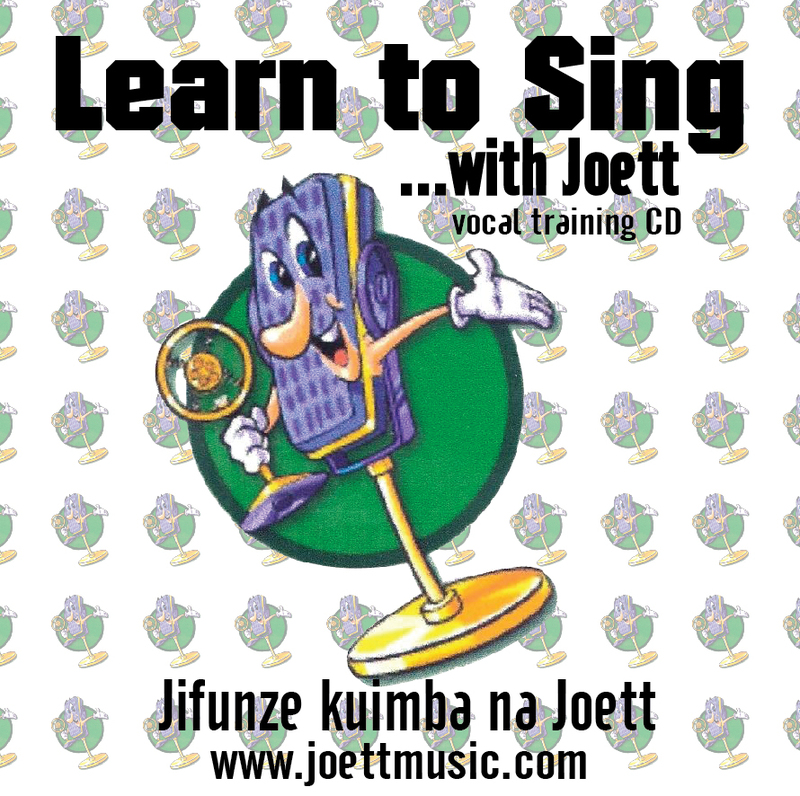 Feel free to download vocal training exercises here. Developing Your Head Voice - "Head Voice vs. Falsetto"
If you’ve often wondered what the difference is between head voice and falsetto, then you’re no different to a lot of other people out there who ask themselves this very question. Once you’re able to identify the difference between the two, you will be able to immediately know where you are and never have to make a wild guess ever again. This article will expound a little bit about that to help you get a better understanding. So let’s talk about the head voice versus falsetto. Many people don’t know the difference between head voice and falsetto. When your head voice is isolated, it’s hard to tell that from falsetto. 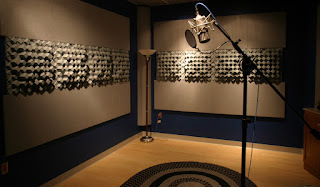 Ideally, what you want is a good blend through your mix voice, using your pharyngeal resonator. But the difference is vocal cord closure. Falsetto is breathy and devoid of vocal cord closure and you feel it more in your throat. And what’s more, it doesn’t allow your voice to blend between registers. So actually, when you want to be sure where you are (falsetto or head voice), be sure to check if you can blend into your lower register. If you’re in falsetto, your voice will break; whereas if you’re in your head voice, you’ll blend straight into your chest voice with no cracks and breaks. That’s assuming you’ve had some voice training, of course. For stylistic purposes falsetto is pretty cool. It works pretty well for effect, but to make the most of this more effectively would really depend on the mood of the song and the best way possible to deliver the song. Sometimes embellishment with a bit of falsetto can work wonders, and in some cases way better than head voice. Just be careful that you’re not substituting a high note you’re unable to hit, with falsetto. I believe a song has a life all its own, and that it tells a story. So let the song lead the way, so you can interpret the message in the best way possible. You want your voice to be connected. Head voice gives you that connection. When you’re in your head voice you want to add a little bit of that mix, brassy resonance because it sounds heavier, fuller and more powerful. They’re both light, but falsetto is more hissy and airy, and would back off into a whisper; while head voice would back off into a quieter tone. I do hope that these handy tips have given you additional training to add to your daily vocal training routine. 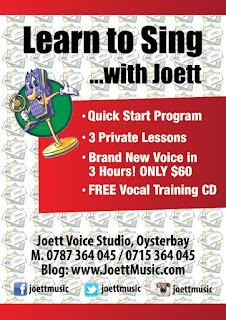 Feel free to download vocal training exercises here.